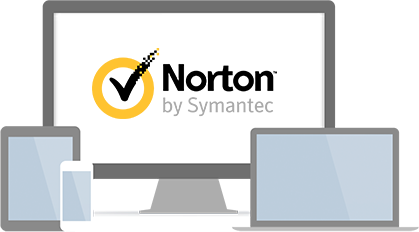 Check to see if a newer version of your current Norton product is available. Select your product below and click Continue. How do I find my version?